to our communities to our team. Protecting your information and your team is vital. 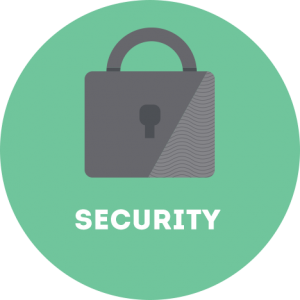 Turner has the knowledge and technology to keep everything from email to financial information safe and secure. The Turner team leads through service. 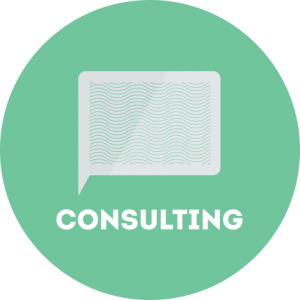 We take the time to get to know your business, goals and needs before we offer solutions or recommendations. A deeper understanding of how your business runs leads to greater outcomes from your technology. 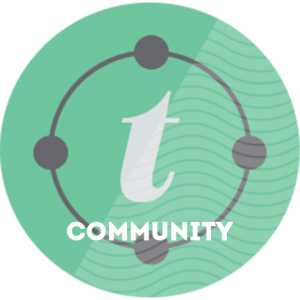 Turner Technology prides itself on being a good neighbor and contributor to the betterment of the community we live in. Our primary corporate effort is the Turner Helping Hands program. It is an opportunity for all employees from Turner Technology to volunteer their services for a myriad of charitable causes. 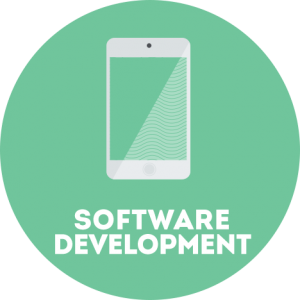 We deliver custom programming services, that cover a range of platforms and technology. 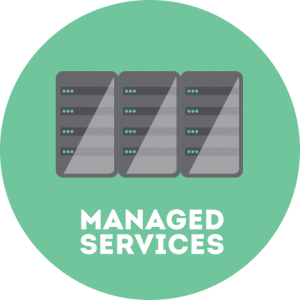 We combine your needs with our experience and proven business analysis techniques to meet your needs and position you for the future. Our level of experience with designing, implementing and supporting local, wide area and virtual private network environments leads to connectivity you can count on. The Turner team takes a holistic approach to your solution, from assessment to implementation to support. 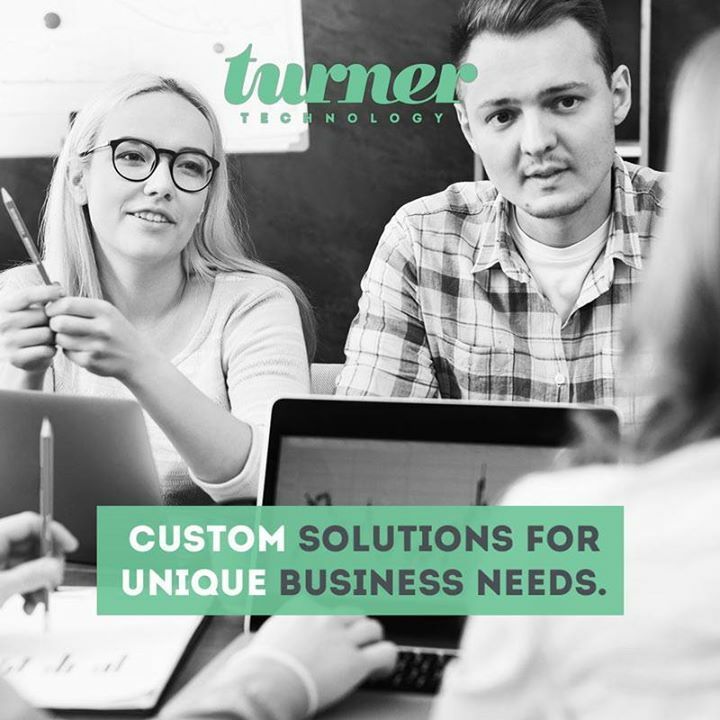 Whether you have existing IT assets or are starting from scratch, Turner has the know-how to offer a solution that fits, and adapts to, your environment. We seek out opportunities to support your team, and are ready to come on-site to help whenever you need us. We see technology as a tool that makes your job easier. It simplifies processes. Helps you communicate. It moves your business forward. We know technology. We also know that the technology isn’t as important as the job that needs to be done and the people doing it. Our ability to understand who you are and what you do means that we’ll also match the right technology to the job you need to get done. We work together internally and with our clients to create solutions that not only meet your needs; they help prepare you for what’s next. The best part is that, although we love technology, we don’t speak that language with you. Your solutions can only work if you understand what it does for your business. And we’re here to help connect the dots between you, your team and your technology.